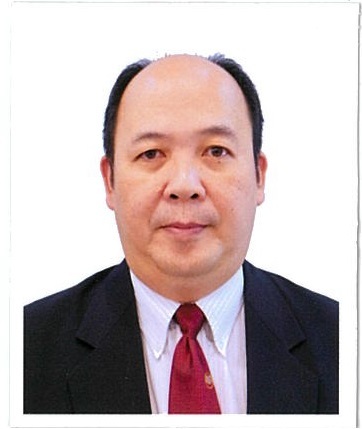 Conference Topic: "Overview & Policies on Green Technology Malaysia"
Mr. Wong Tin Song was born on July 24, 1961 in Melaka. He earned a Bachelor's Degree with honors in Food Science and Nutrition from Universiti Kebangsaan Malaysia (UKM) in 1986. After graduating, he was appointed as Administrative and Diplomatic Officer (PTD) in 1989. He started his services as a PTD at the Selangor State Secretary Office and had served in the Ministry of Education and Ministry of International Trade and Industry (MITI). During his services at KeTTHA, he was assigned to the Electrical Supply Industry Account Unit (AAIBE) Unit Trust for two years before being appointed as the Secretariat of the Management Services Division in April 2008 until 2015 and continued his services at the Sustainable Energy Division until now. Mr. Wong Tin Song is basically responsible for designing, developing and implementing the provisions of policies and initiatives in the field of Renewable Energy other than the field of Energy Efficiency.